Where to purchase MANCHESTER bargains…. 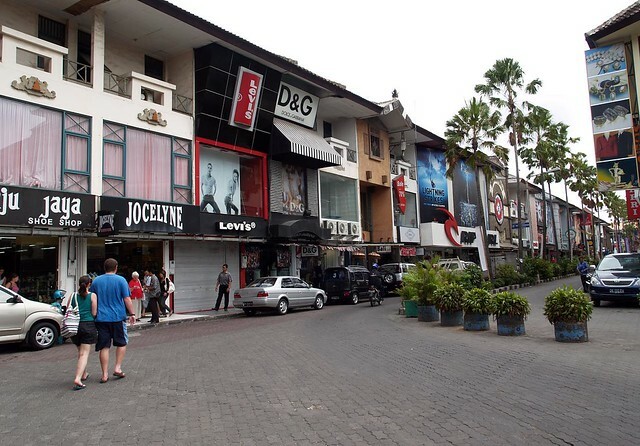 You will find manchester galore and service plus at Matahari Department store in Kuta Square. Towels, tablecloths, bathmats, sheet sets, pillows…… You just have to look to find what you’re after. With so many 40 and 50% OFF SALES happening, it is not difficult to secure a “bargain”. 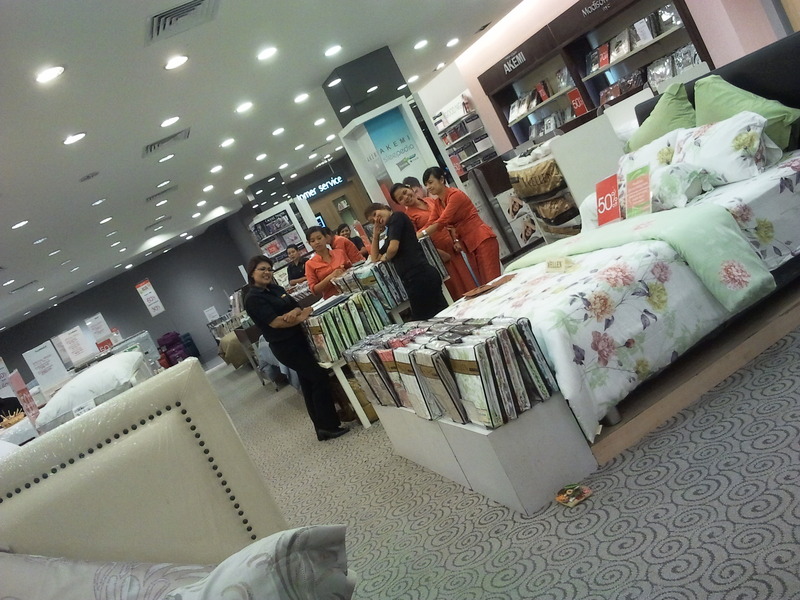 This store, along with Centro Department store in Discovery Mall, are my “go to” for quality bedding. High thread count bed sheets and pillow cases can be purchased here at much reduced prices to what you would pay back home. I also purchase luxurious pillows for sleeping here. Again the quality is superb and the prices ridiculous eg. the quality of bed pillows that would sell for around $200-plus each in Australia, I purchase at approximately Rp400,000 each in Matahari or Centro. *A word of warning with sheet sizes: Do take your regular sizes from home and compare them with those written on the packets in Matahari since Indonesian sizes differ. (I find that I can purchase King sheets that have more depth to the mattress, hence the fitted sheet has an easier fit to an Australian size mattress and the loose sheets too are more generous). 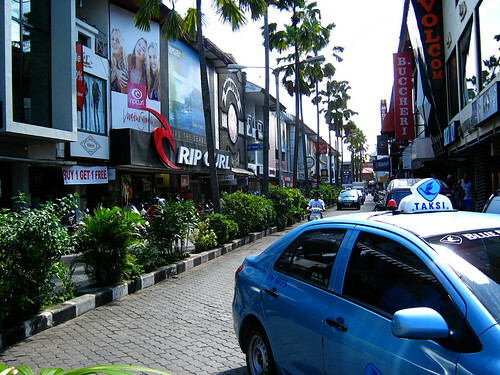 HINT: Watch the waves roll in over Kuta beach while you chill with a cool, cold drink at the restaurant on the same floor as Manchester in Centro at Discovery Mall, between shopping for bargains. 1. 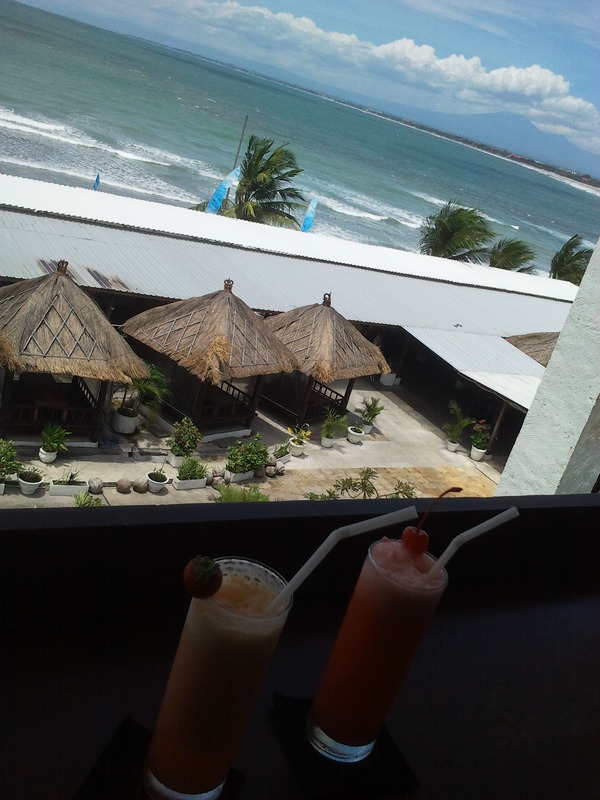 Ketuts at Jl. Saha Dewa Gg. Sorga No 2 (Garlic Lane) – this market stall is popular and gets VERY busy. It is recommended you get there around 9am, when it opens. The main items sold here are clothing & bags with a good selection of the typical in demand market gear. Numerous items are available for selection, with assistance from either Ketut or her family members who work there. It does get hot in her stalls but a welcome free bottle of water is given when you arrive. Ketut also stocks 5 & 6 XL so it is popular among big western people. There is also a fixed price store adjacent to Ketuts which sells a few homeware products eg. cushion covers and table runners, small stone plaques, aluminium silver goods. 3. 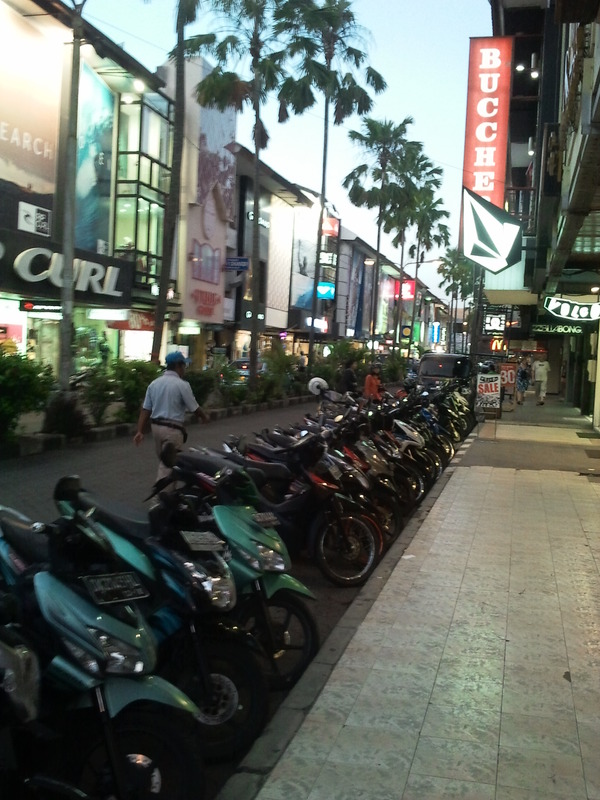 Turikas shop, Art Market Melasti St 45B Legian (corner of Melasti St and Garlic Lane). A very obliging lady who is arguably not as well-known as Miss Debbies and Ketuts (above). You can put in an order and pick it up in a day or two. She will go out of her way to accommodate your needs and there is usually a good selection of clothes in her shop. 4. Sita fashion, 373 Jalan Legian ( on the left between Melasti st and Padma st). This shop sells a variety of items and again just saves you the hassle of having to negotiate at the typical market stalls, Sold here are metal wall art eg. fish/geckos/birds etc to go on your wall, stone carvings, some jewellery, pottery vases, artwork as well as handbags. 5. Santa’s Shop, A good selection of clothes here catering to most sizes. The shop is at the north end of Garlic Lane, beach side of the street, about 5 shops before the end. Look out for the colourful, girl’s fairy dresses hanging out the front. 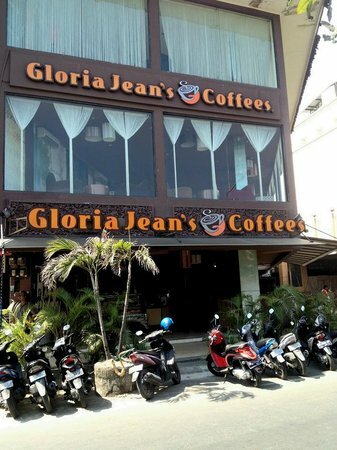 Address is : 23 Sahaweda St (Garlic Lane), Legian (Closest to Padma Street end). Phone is 081 7473 3463. It has been said that comparisons have been made between market stall shopping, via negotiation and market shopping, via fixed price shops with the fixed price shops winning hands down in the time stakes. It is a wonderful option (and often a relief!……lol) to have these fixed price stores to attend for hassle-free shopping. 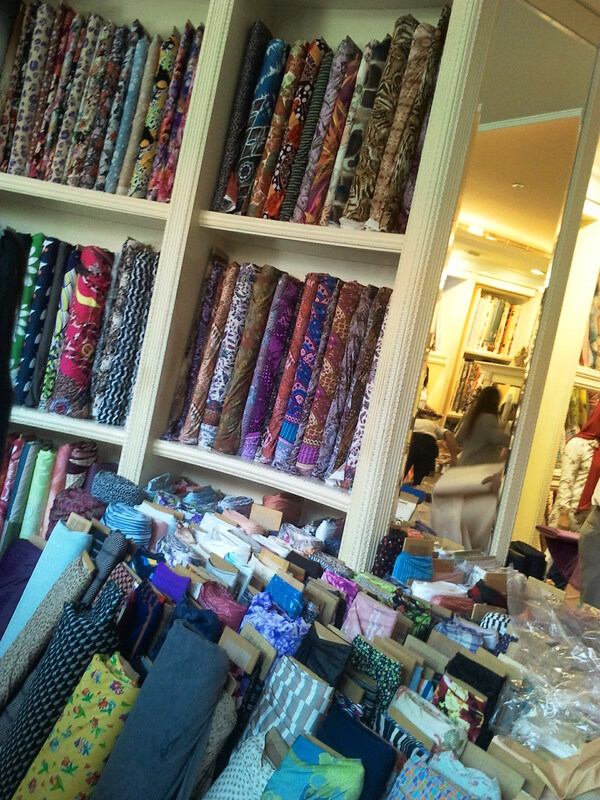 Fabric Heaven at Alta Moda…. Considering having clothes made in Bali? There is an amazing selection of fabrics and textiles that can be purchased from Alta Moda. Alta Moda is 3 stories and air-conditioned. They have helpful staff with an in-house tailoring service – or take to your own dressmaker. If you’re looking for fabric to recover a lounge, make a ball gown or suit or any clothing for that matter, this store could be just what you’re looking for. HINT: Quite a saving can be made by purchasing meters of quality linen or similar fabric here and using it as a tablecloth for your formal or outdoor table. It can then be hemmed at one of the local dressmakers.